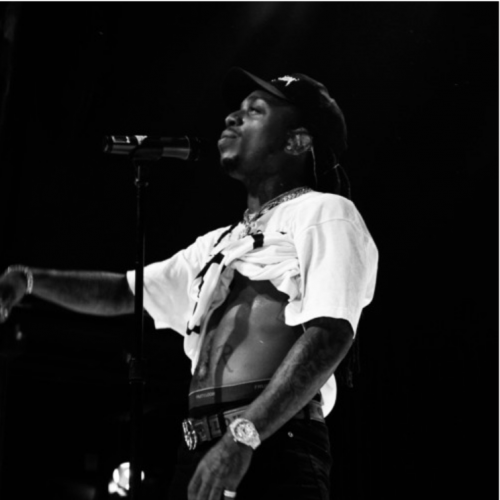 Jacquees has decided to kick off the weekend by dropping a brand new song titled “WOW”. The R&B singer is currently working on his sophomore album Round 2. Next Post ALBUM SALES (week 5, 2019): Boogie, Future, A Boogie Wit Da Hoodie, Meek Mill & more!